Will gay people go to heaven? It's a question that not many pastors--even conservative ones--would want to answer. Because the answer isn't one that society wants to hear. And many pastors these days would rather avoid public persecution than speak the truth. 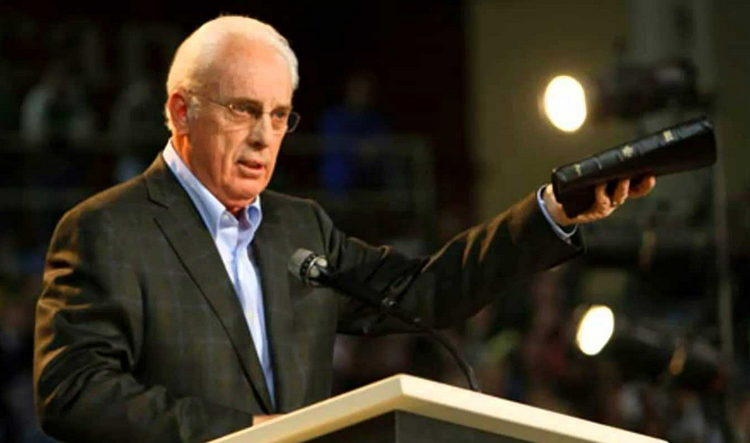 But not Pastor John MacArthur of the evangelical Grace Community Church in Sun Valley, California. In a panel last month, the pastor was asked a very tough question concerning homosexuality, reports the Christian Post. And his answer was very bold, as he frankly answered that no one is gay. Wow, what a powerful answer! And one that not many would be bold enough to give. What do you think of MacArthur's response? Share your thoughts in the Comments! Thank you!